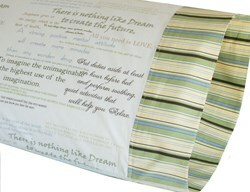 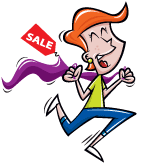 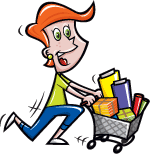 With this item you will earn 23.97 Points in Homespun Rewards! 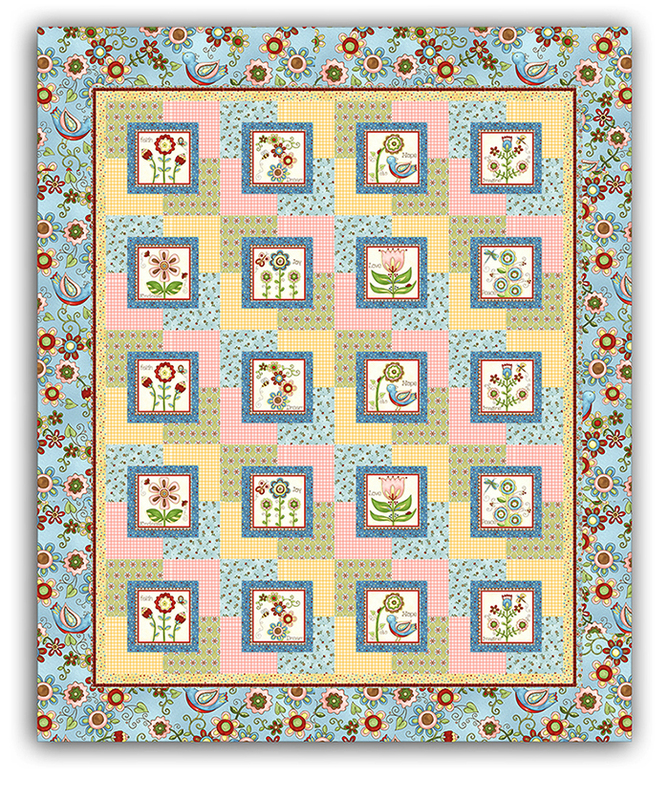 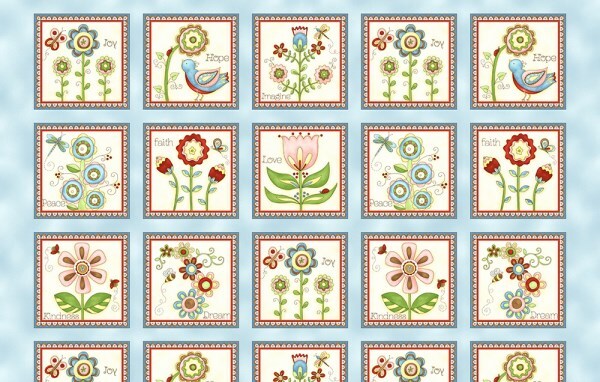 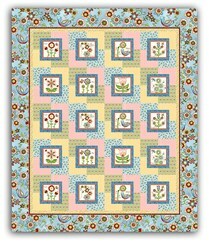 This is the perfect design for panels with 20 different motifs that you'd want to feature. 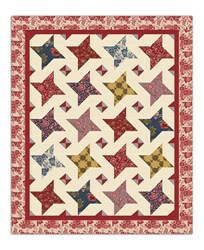 are surrounded by contrast fabrics that really help to make the motifs pop. 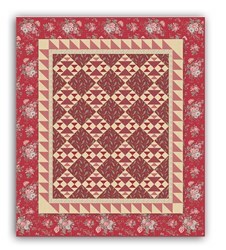 The Full Size quilt measures 80" x 90", and this is a Perfect Beginner Quilt.